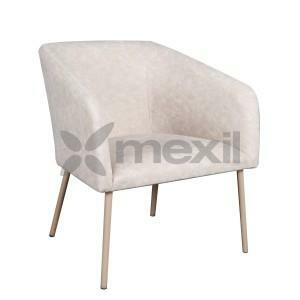 SKU: M3065B. 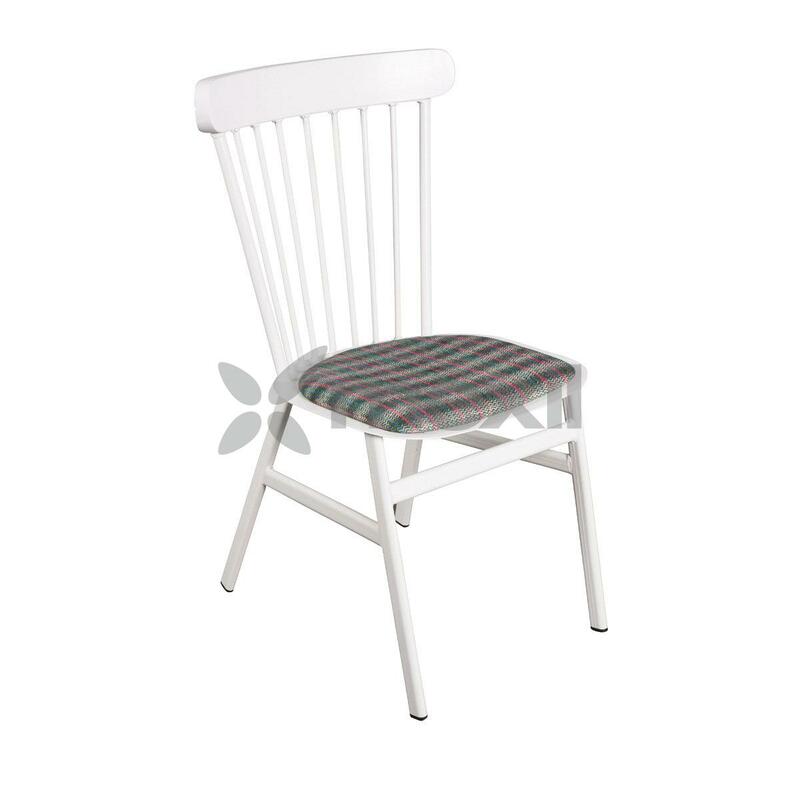 Categories: Chairs, Contemporary, Outdoor, Outdoor Chairs & Armchairs. 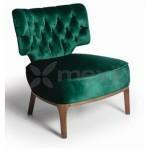 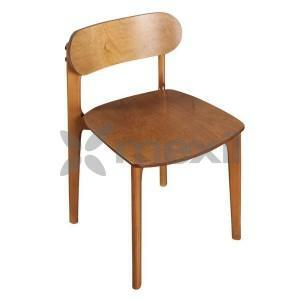 Tags: Bar, Chairs & Armchairs, Contemporary Chairs, Furniture, Metal Chairs, Outdoor.